J Vineyards, you had us at bubble room. The beautiful Russian River Valley winery is a bastion for bubbly, specializing in sparkling wines along with pinot noir and chardonnay. Opened in 1986, the sustainable winery offers a variety of tasting experiences, from a signature tasting to a behind the scenes tour of the vineyard. Oh, and that bubble room? 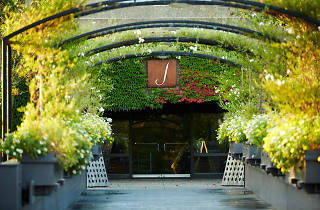 That's where guests can enjoy a five-course meal paired with J's small production wines, nibbling on executive chef Carl Shelton's fantastic local fare while indulging in some of the best wine in Sonoma County. 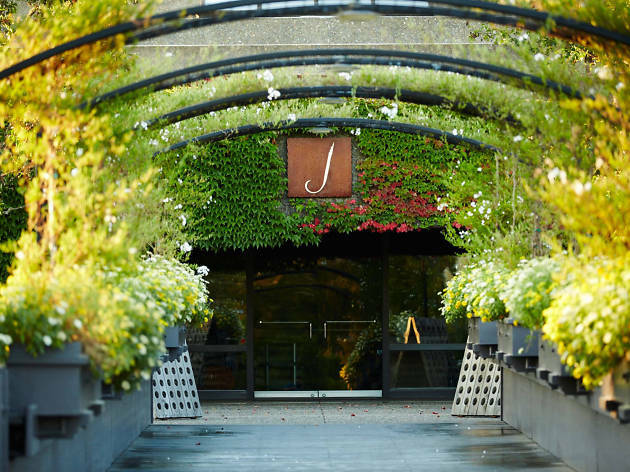 How to visit: J Vineyards & Winery is open seven days a week from 11am to 5pm. A five-wine flight tasting costs $20; food is served during select tastings. Reservations are not required, but are encouraged.